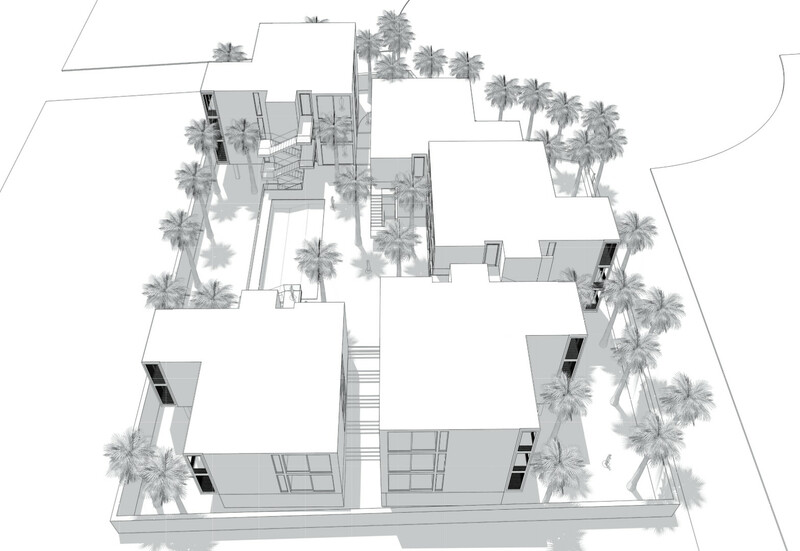 The Feasibility of the site was designed around the concept of horizontal vs vertical living. 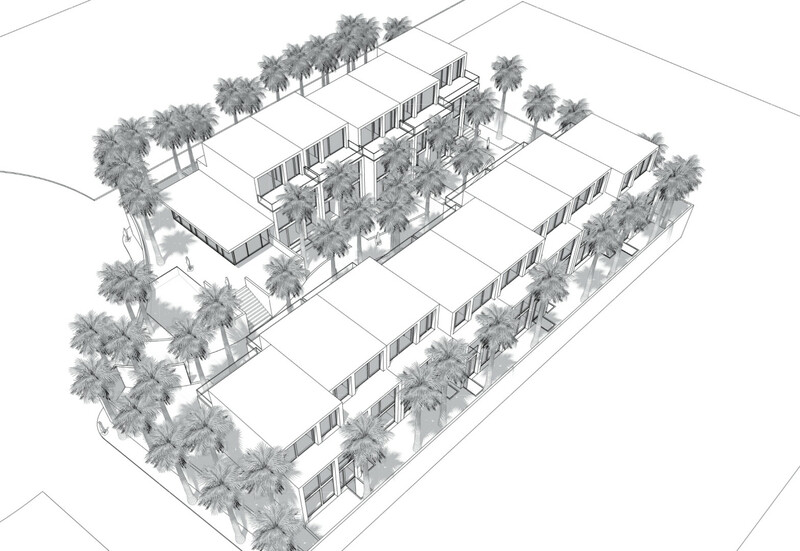 Scheme (A) arranges 5 typical blocks around a central shared courtyard. Scheme (B) a typical vertical unit arranged in a linear configuration. 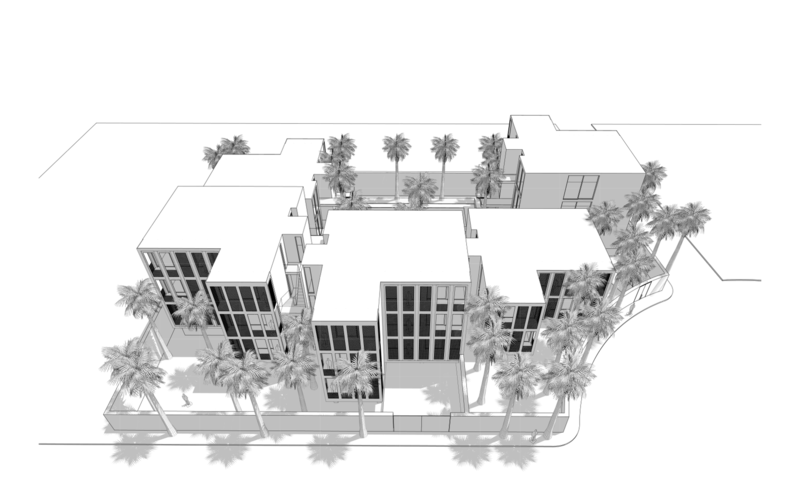 The density and ROI cost analysis helped the client understand the viability of developing the site.